Medeweed is an annual cannabis Expo held in Medellin, Colombia with over 150 exhibitors and 42 different speakers. 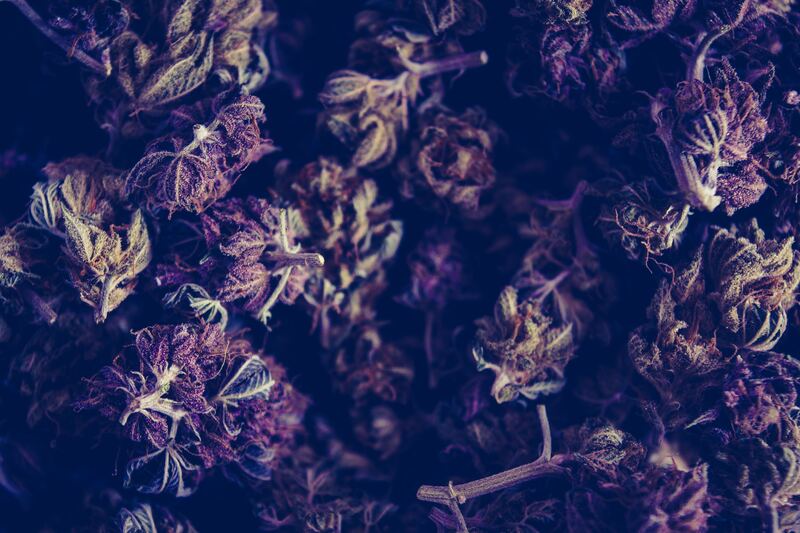 Medeweed attracts thousands of visitors from all across South America including a large number involved in the expanding medical cannabis industry. Colombia has decriminalised personal cultivation and use of cannabis and has become one of South America’s most progressive countries for cannabis. 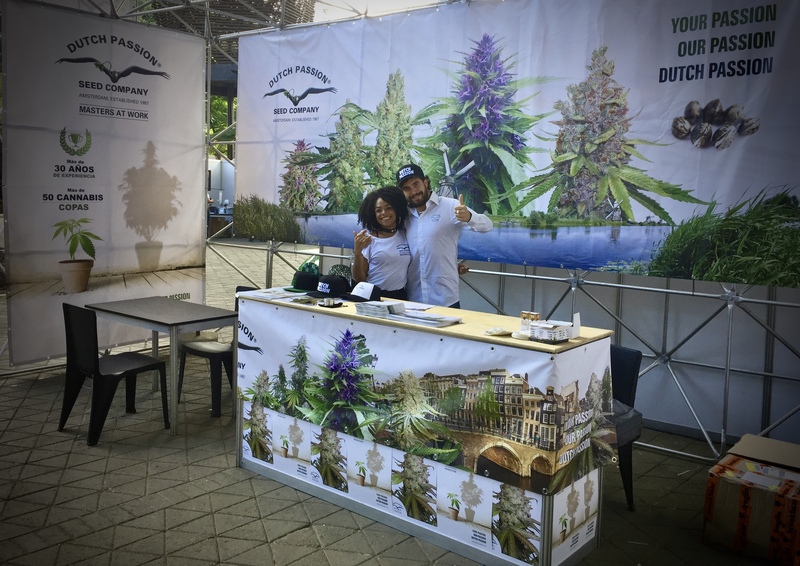 Expoweed is Chile’s international cannabis show. It’s a 3-day event with over 20,000 visitors and over 150 exhibitors. Expoweed began 7 years ago and has grown steadily each year. Cannabis is big business in Chile, which has the highest per-capita cannabis consumption rates in Latin America. In 2015 a bill to decriminalise cannabis successfully passed the lower house of the Chile Congress.Dutch Passion attended both Medeweed and Expoweed recently. 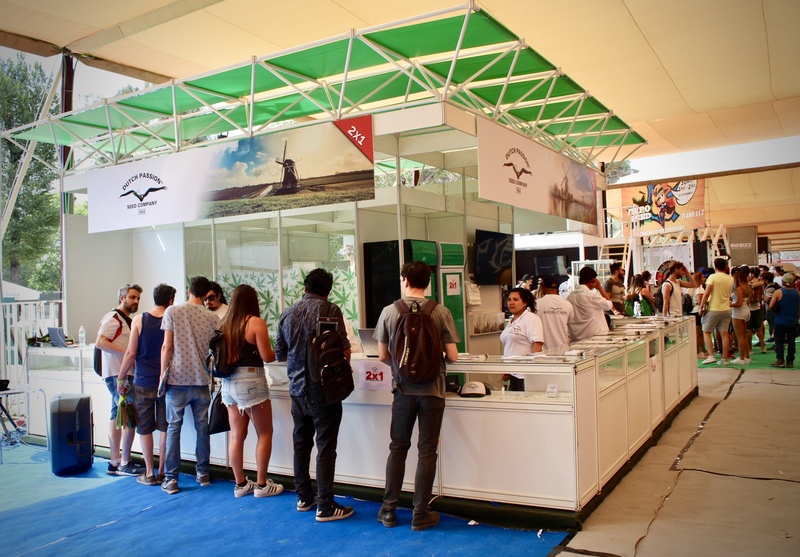 It was a good chance to meet customers old and new and find out the latest from South America’s cannabis community. Colombia has really embraced the cannabis industry. Amid an international outcry in 1994, the Colombian High Court legalized the personal use of cannabis and cocaine. Since then cannabis has been hugely popular with recreational and medical users. Dutch Passion has partnered with MYM Nutraceuticals who will grow Dutch Passion cannabis seeds legally in Medellin Colombia. Plenty of other large cannabis companies are interested in working in Colombia. At Medeweed many of these plans and meetings are fine-tuned. But Medeweed isn’t just about big business. 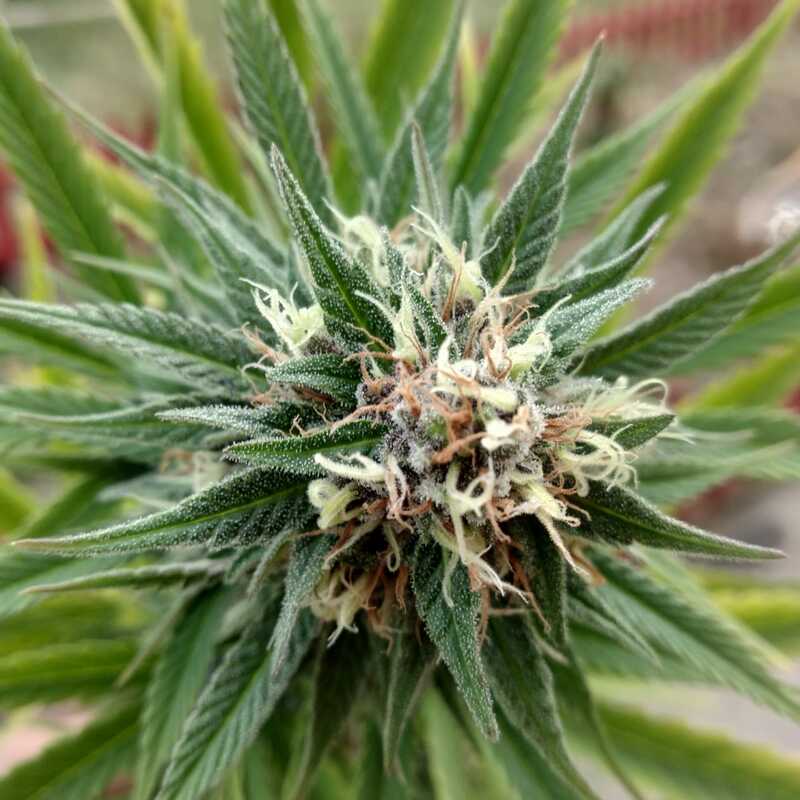 Most of the visitors are marijuana home growers who come along with friends to buy cannabis seeds, see the various suppliers and view the latest developments. How is the cultivation of cannabis in Colombia? The South American climate is great for cannabis cultivation. At Medeweed many people come along to buy outdoor cannabis seeds. Colombian days and nights are around 12 hours each. For this reason many of the ‘outdoor growers’ start their seedlings indoors under artificial light. This allows them to grow their plants vegetively for several weeks, then as soon as they plant them outdoors they start to bloom under the 12/12 natural light. Planting seeds directly outdoors in a 12/12 equatorial climate can cause varieties to go into bloom immediately which produces lower yields. The most popular outdoor varieties we sold at Medeweed were Frisian Dew, Shaman and Purple #1. Frisian Dew was particularly popular with Medeweed customers who appreciate the outdoor robustness. 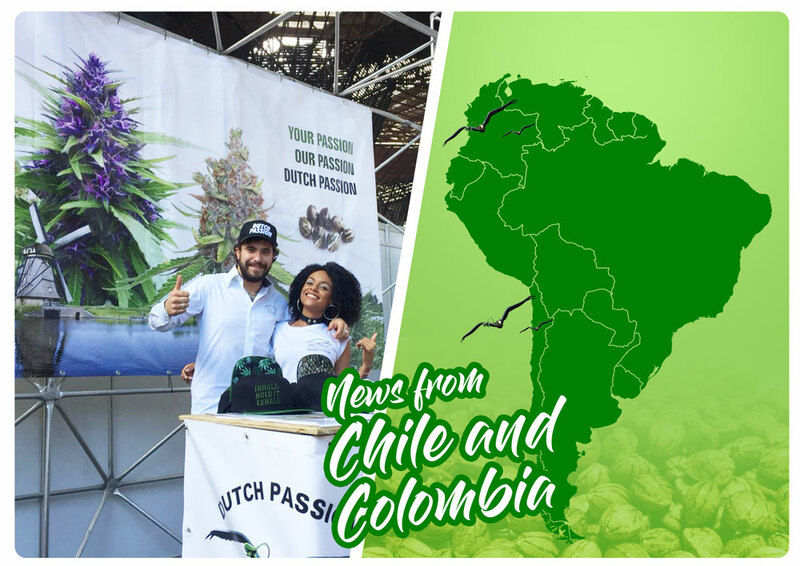 Many growers from Bogota (altitude 2600m) bought Dutch Passion high altitude varieties such as Pamir Gold and Snow Bud which were specially selected for high altitude growing and deal well with with cold and damp climates. The Colombian growers are passionate about their cannabis and grow/consume THC rich and CBD rich varieties in large amounts. The Dutch Passion staff were grateful for samples from the customers! It helped make the show particularly enjoyable. Expoweed. Cannabis seeds and more at Chile’s top cannabis expo. Expoweed has grown into a huge cannabis show over recent years. Lots of recreational cannabis users appreciate the relaxed legal position. Medical cannabis use in Chile hit the headlines when the Government approved a large grow of 850 cannabis plants in 2014 in order to produce cannabis oil for cancer patients. At Expoweed there is a strong focus on medical cannabis. Dutch Passion finds that CBD rich cannabis seeds are always popular with medical cannabis growers at Expoweed. But Expoweed isn’t just about cannabis seeds. You will see all the main nutrient suppliers, as well as grow lights and the full range of growing equipment. Chile. Indoor or outdoor growing? In Chile, and across South America in general, outdoor cannabis growing is easy and convenient. Chile growers are split between indoor and outdoor cannabis growing. Southern Chile has a cooler climate than northern Chile, and tends to result in more indoor growers. These growers buy autoflowering cannabis seeds as well as photoperiod feminized seeds. In Northern Chile, where the climate is warmer, cultivation of outdoor cannabis seeds becomes increasingly easier. Think Different is a popular auto variety with Chilean growers. And many outdoor growers bought our stretchy South American Jungle sativa Desfrán which grows into huge proportions under the Chilean sun. South America to rival North America for cannabis production? As cannabis laws relax across South America there are some great opportunities for legal cannabis businesses looking to invest and expand. Uruguay was the first country to legalize cannabis, and now all the main South American economies are considering cannabis legalisation or decriminalization. This includes Mexico which legalised cannabis for non-commercial recreational use on October 31st, 2018. 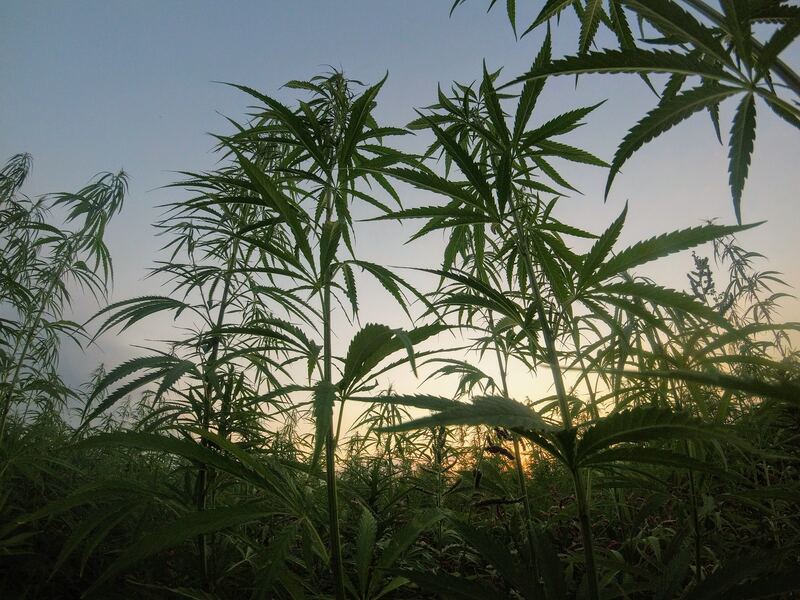 Investments are already flooding into South America’s cannabis industry. In North America, Canada has fully legalized cannabis. However, the potentially larger USA cannabis market is still illegal under federal law even in those states that legalized it. So growth in the USA cannabis market is going well, but it needs to loosen the shackles of federal restriction to reach full potential. In the meantime, South America is getting serious about cannabis production and exports. There have been massive changes in the last decade regarding South American attitudes and laws towards cannabis. Cannabis expos like Expoweed and Medeweed began as relatively small shows in countries with a huge enthusiasm for cannabis cultivation. 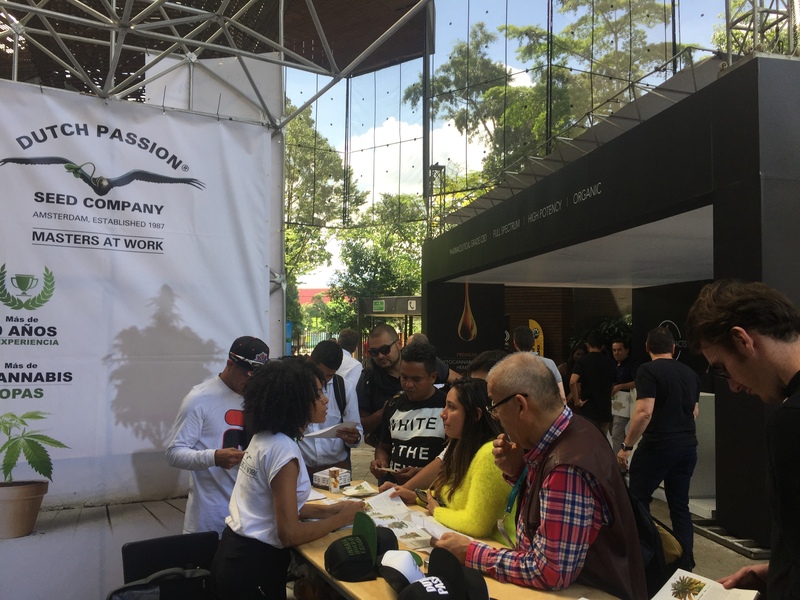 That passion has allowed Expoweed and Medeweed to grow quickly into large shows which have quickly attracted a large international following and an impressive list of exhibitors and guest speakers. Dutch Passion is pleased to attend them and will continue to offer our cannabis seeds to the visitors. With so many good legal and political developments taking place in South America, the future of events like Expoweed and Medeweed is assured.